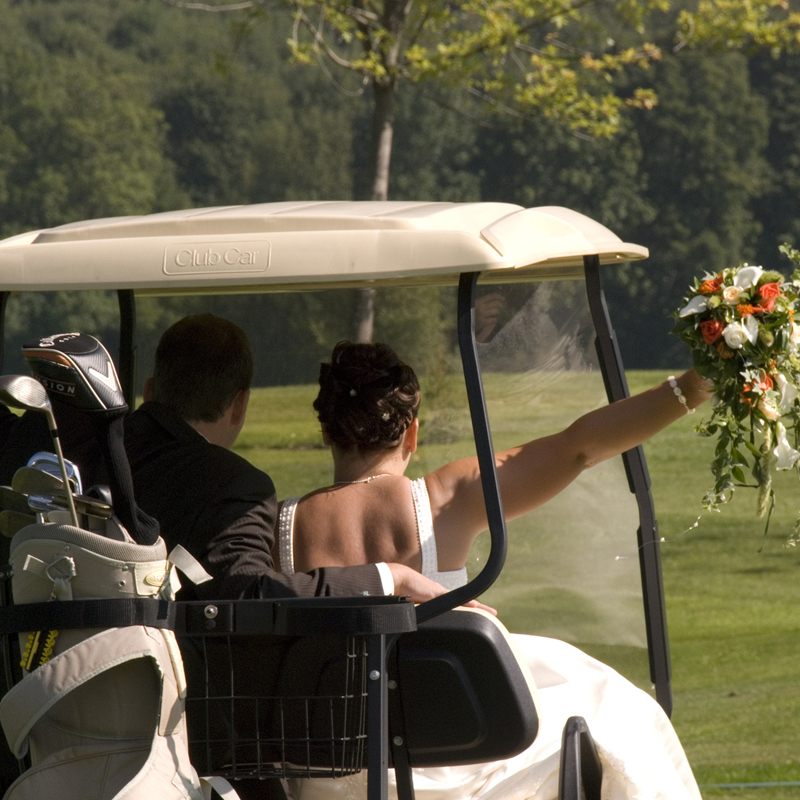 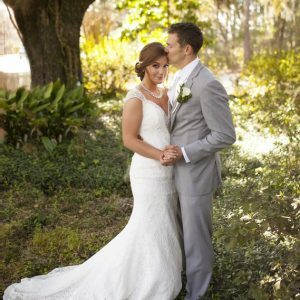 Our Picturesque Golf Course offers a unique& exclusive setting for your Wedding Ceremony and Reception. 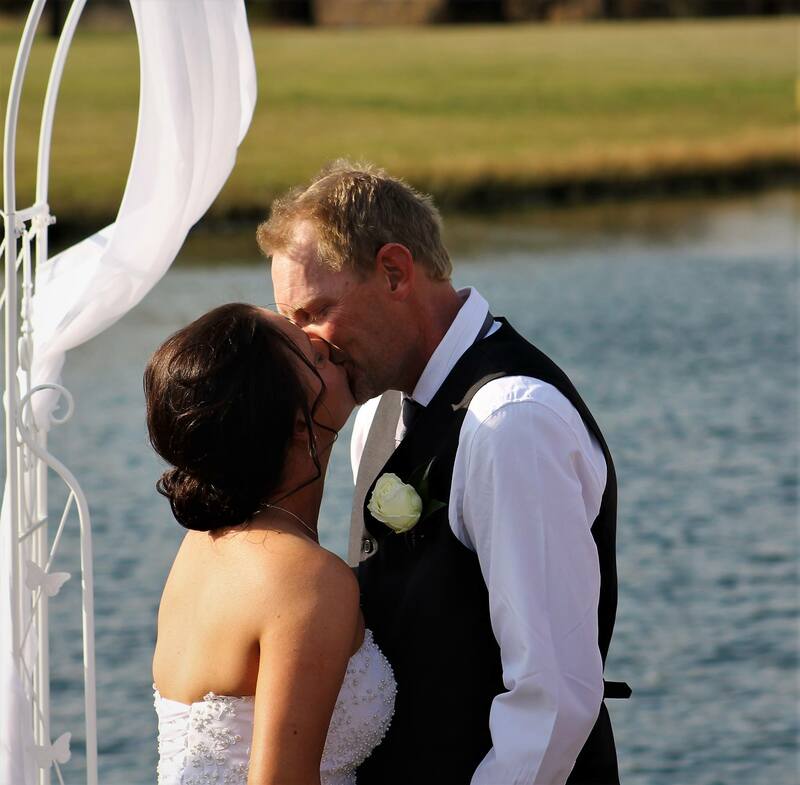 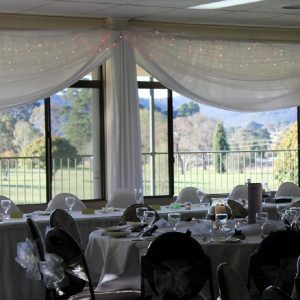 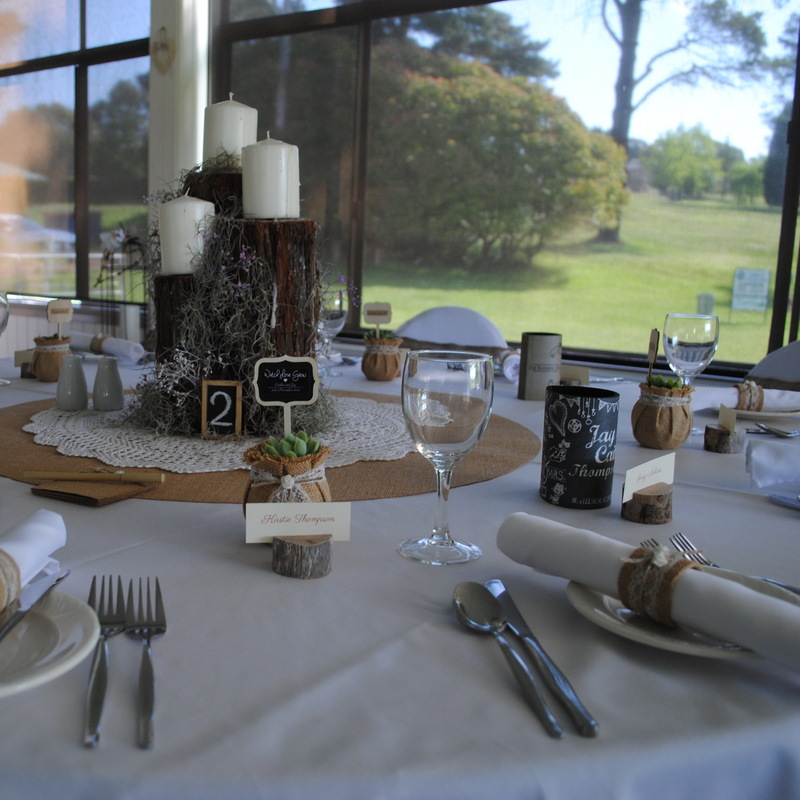 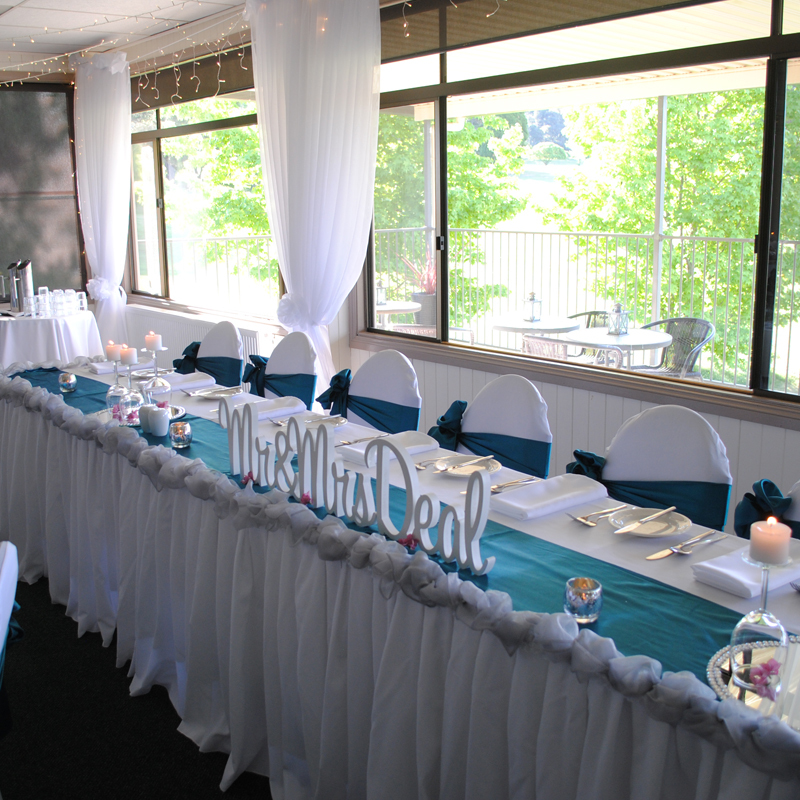 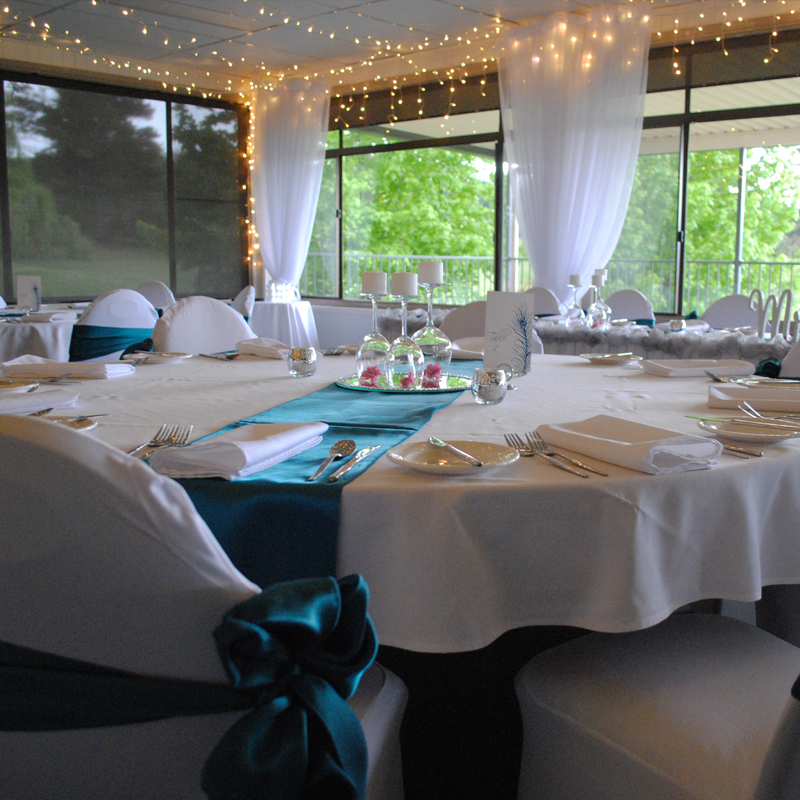 Many couples have chosen to make Lithgow Golf Club their one-stop wedding venue. 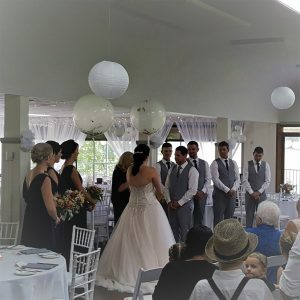 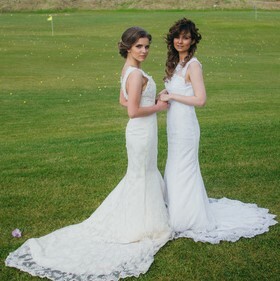 The wonderful natural surroundings make for a unique ceremony on our picturesque golf course with endless opportunities for beautiful photos followed by pre-dinner drinks on the balcony & a romantic reception in our 112 year old federation style Club house. 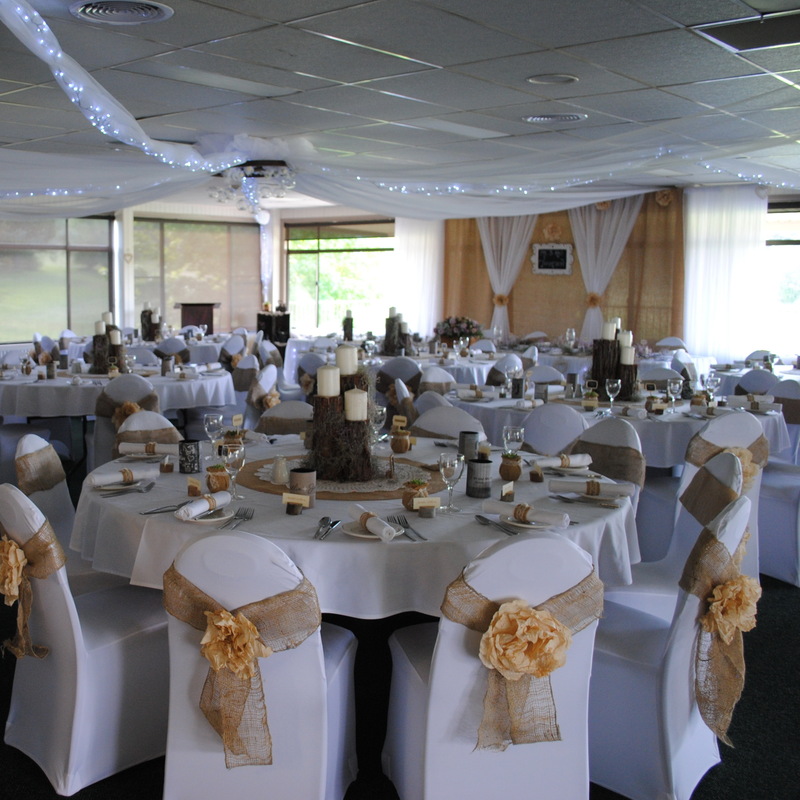 Lithgow Golf Club is situated at the base of the Blue Mountains. 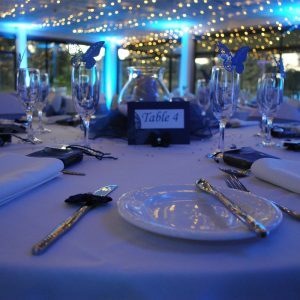 Our club house features large open spaces that comfortably seats 60 to 150 guests or 250 for stand up cocktail event with spectacular views of our course and gardens and is fully equipped with a Licensed bar, raised stage and a large wooden dance floor. 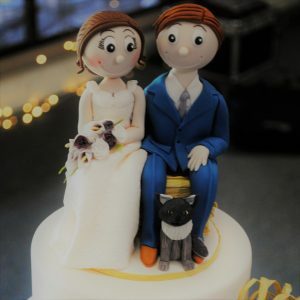 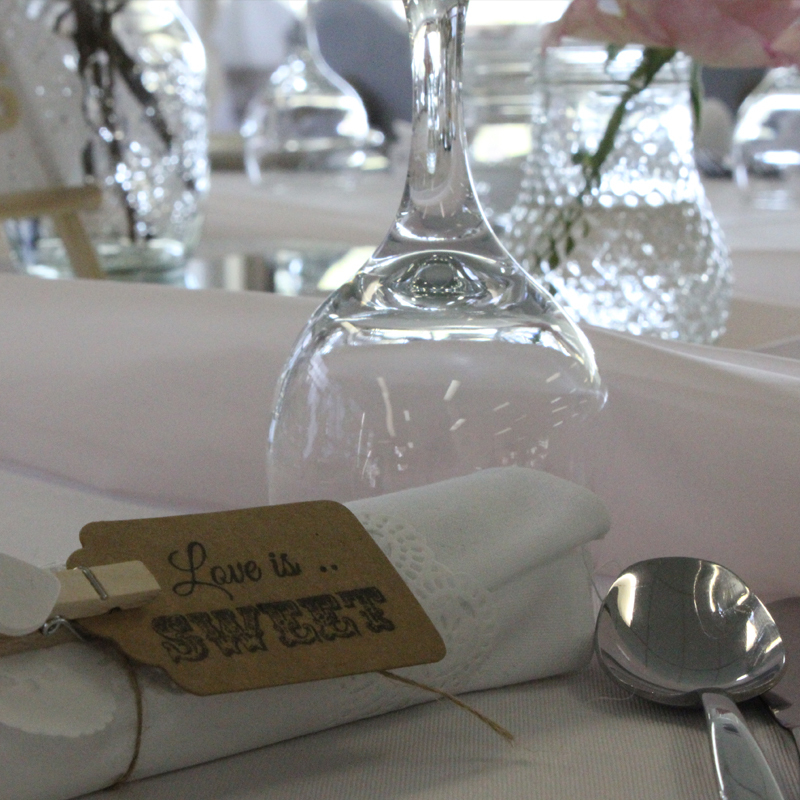 We have extensive catering options available, our menus are flexible and can be tailored to suit any budget, taste or dietary requirements and we try our best to accommodate all your wishes to make your day just that little bit more special. 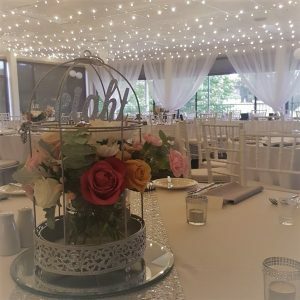 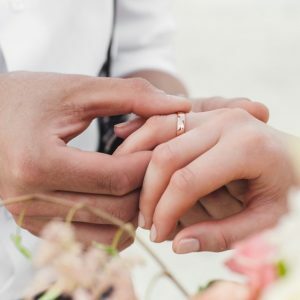 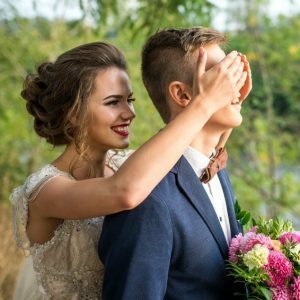 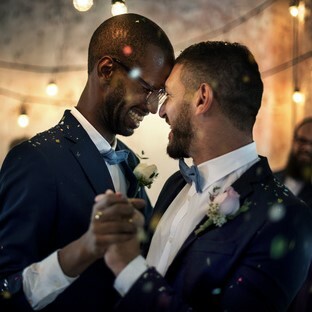 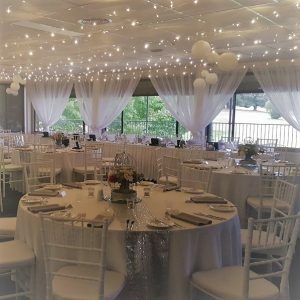 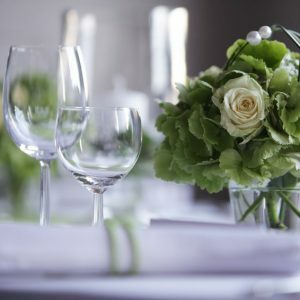 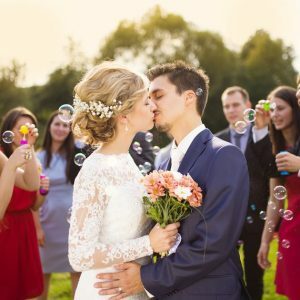 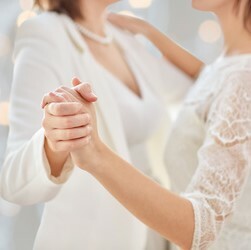 We offer exclusive use of our venue and a relaxed atmosphere that will make your wedding extremely romantic and absolutely unforgettable; our friendly staff will cater to your needs, offering you and your guest a unique and memorable day.